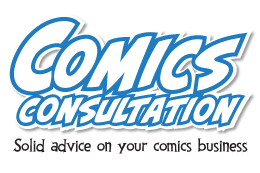 It’s time for Webcomics Confidential Episode 6! I take on a couple pf good questions. 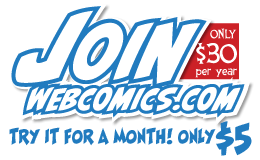 First — Are smaller comic conventions really better for webcartoonists? And then — Patreon backers who come and go… are they a problem? I’ll answer both of those questions and manage to insult vegans all at the same time. Please keep sending in your questions and comments! They’re tremendous — and a great source of ideas for upcoming episodes. 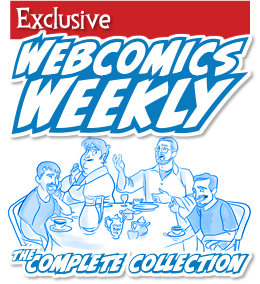 Catch up on all of the Webcomics Confidential episodes.